If you are looking for a new home in PGA National, then 131 Brookhaven Court in Preston Estates is the house for you. 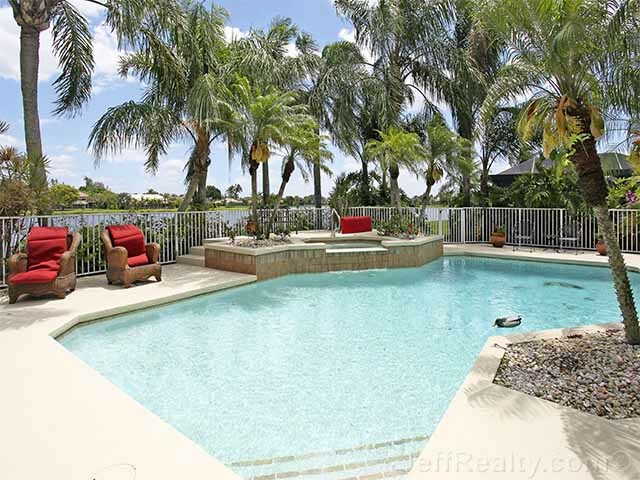 This modern 5BR/4BA floorplan has been totally remodeled with a stunning lake view to match. The beautiful, French-door entry grabs your attention with soaring ceilings & lake views. The soft contemporary great room has high windows, lots of light, and custom built-ins. The kitchen is spacious and a wide-open pass-thru lets you see ½ the house. Lots of granite counters, island, and wood cabinetry with a huge pantry. The informal living room & dining room are perfect for entertaining guests. The master is oversized with a sitting area and plentiful closet space, including an A/C attic. The fabulous master bath has steam shower, bidet, granite, and Jacuzzi. 3 guest suites with their own family room wing are perfect for visitors. The study can be used as a 5th bedroom and has wood floors and built-ins. Newer 2010 roof, accordion shutters, 2011 pool heater, and newer A/C leaves future costs at a minimum. 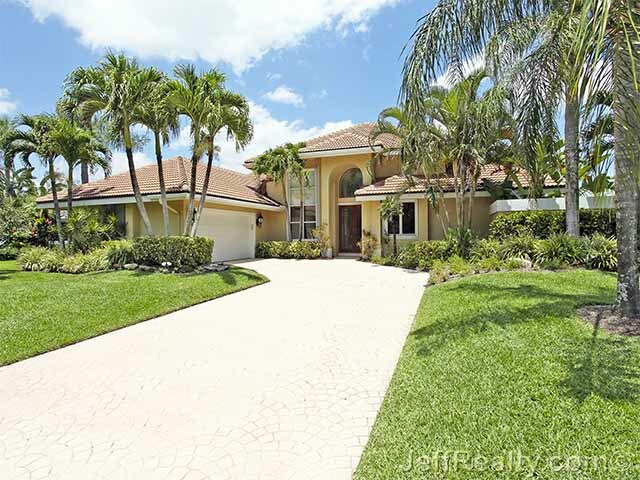 Posted in PGA National, PGA National homes, PGA National homes for sale on May 24, 2013 at 7:59 am.